93 East Mount Pleasant Ave.
Free Comic Book Day – the first Saturday in May each year – is when participating comic book shops around the world give away special Free Comic Book Day comic books absolutely FREE to anyone who comes into their stores. On Saturday May 4th 2013 every person who visits New World Manga will receive FOUR FCBD Comics (while supplies last). 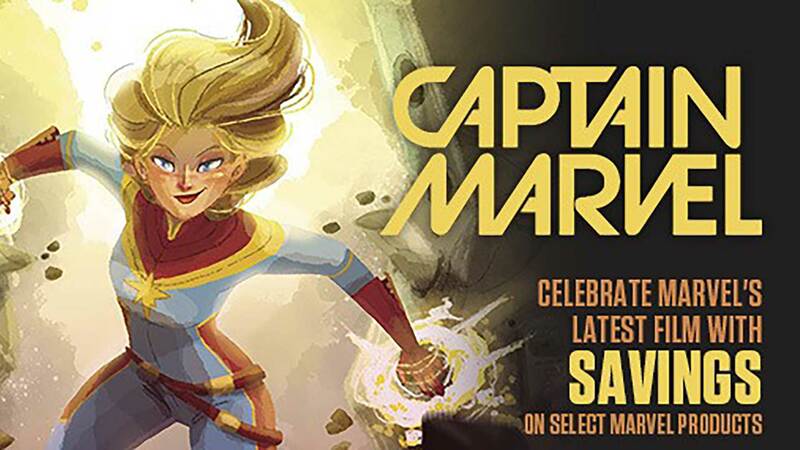 Additionally, the first 50 people that come through the doors starting at 10:00am will receive a Special FCBD Goodie Bag! Enter our Annual Costume Contest! 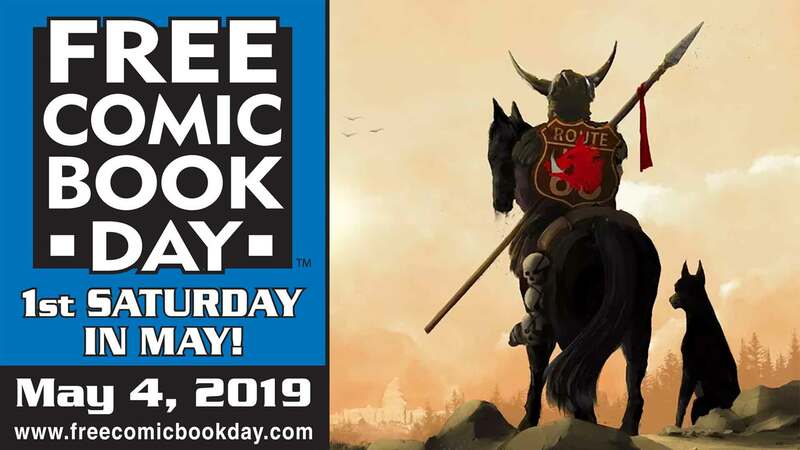 Everyone who comes costumed in their best Superhero, Supervillain, Anime or Manga garb will receive additional FCBD Comics AND have their photo taken for a chance to win fabulous prizes including complete sets of all fifty-two FCBD comics! AND THAT’S NOT ALL – Visit our website at www.newworldmanga.com to hear about Special Guests and more!